Raised near New Orleans as one of six children, Dorothy Newton was surrounded by abuse and poverty as she grew up. But she became the first in her family to graduate from college and moved out of poverty. When she married three time Super Bowl Champion and six time Pro-Bowler Nate Newton, she went from poverty to the pinnacle of success. But all that glittered was not gold. Before long the relationship turned abusive. She found herself living in the world she thought she had escaped in her years growing up. This book is not only Dorothy's experiences of pain, loss, survival, hope, recovery, and victory. It will help readers recognize the signs of abuse in their own relationships while encouraging them that the physical, emotional, and spiritual wounds from living with abuse can be overcome. 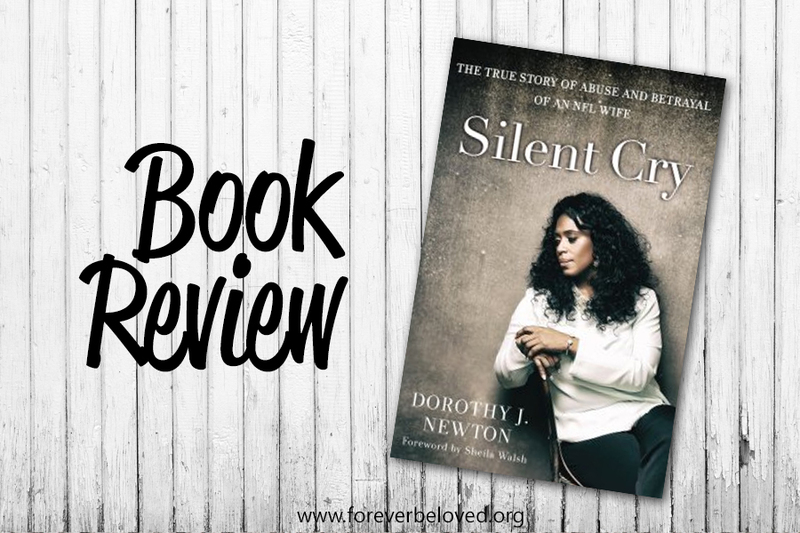 A gripping story throughout, Silent Cry is a testament to Dorothy's will to live and, through her courage and honesty, will help bring hope, healing, and wholeness to those suffering in silence. This book held onto me from the very beginning and wouldn’t let me go. Being in an abusive dating relationship myself in the past, there were so many aspects I could relate to. Dorothy grew up in an abusive home in the backwoods of Louisiana. She struggled to break out of the cycle of poverty and abuse, only to find herself out of the cycle of poverty, but stuck in a relationship that eerily mimics her mother’s relationship with her abusive step-father. The abuse she suffered at the hand of her husband was severe and extreme. She wanted to leave so many times, but was financially dependent on him. She also was afraid of what others would think. Her husband is famous and quite a charmer, she's sure the world would side with him. Before her affluent life as an NFL wife, Dorothy Newton was raised in poverty by her mother and stepfather near New Orleans, Louisiana. The oldest of six children, she put herself through college on an athletic scholarship for volleyball. Shortly after college, Dorothy married Nathaniel (Nate) Newton, now a retired Dallas Cowboy. Today, Dorothy has an MBA and is a Practice Administrator for a health care organization. 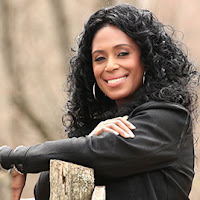 She has appeared on numerous television and radio programs, speaking on the topic of abuse and she continues to accept any invitation she receives to encourage others.